While magic in Westeros and the lands beyond is rare, Daenerys Targaryen has managed to hatch three dragon eggs. This fantastic ornament depicts one of her dragons. 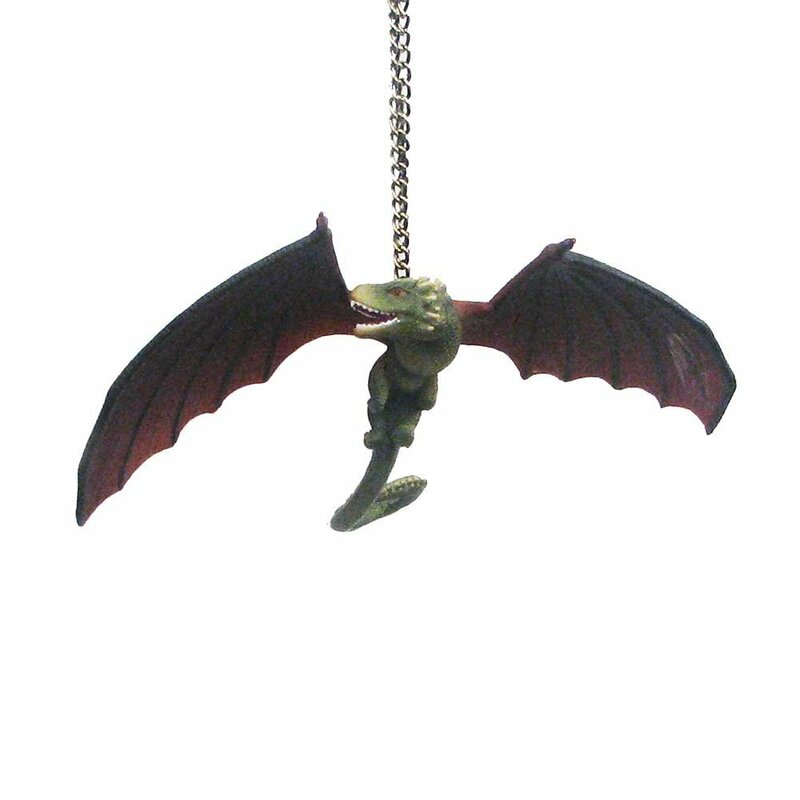 His wings are spread in flight, and his mouth open to display sharp teeth. 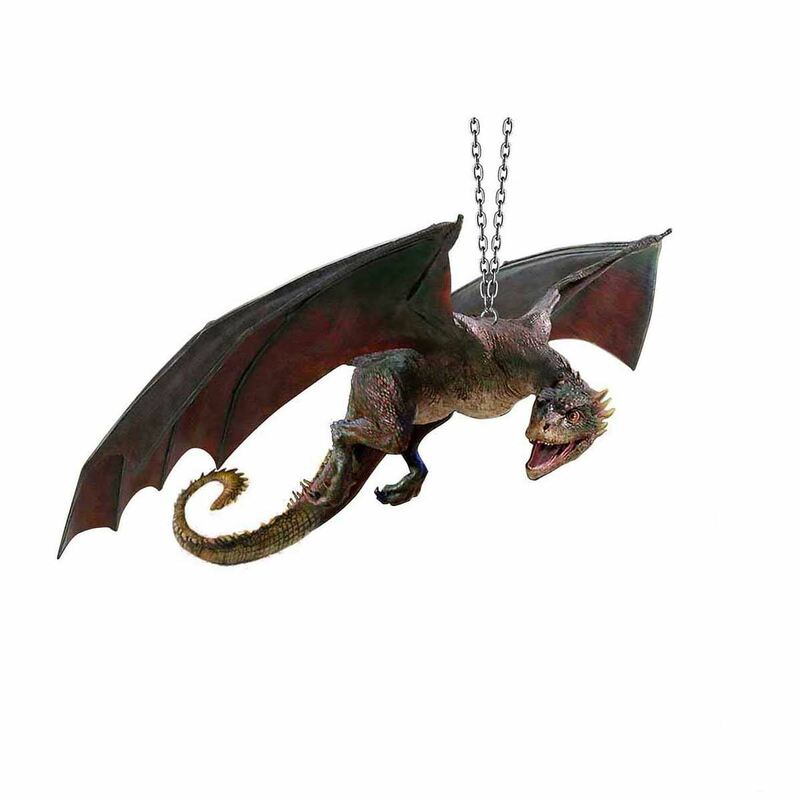 The perfect piece of decorative flair for any fan of the show or books!